Kitchen renovations. Do you have a specific kitchen renovation idea in mind? We can bring it to fruition. If you don’t, we can work with you to create a space in a style you’ll love with our one-stop design and build service or we can work with design specialists of your choice. 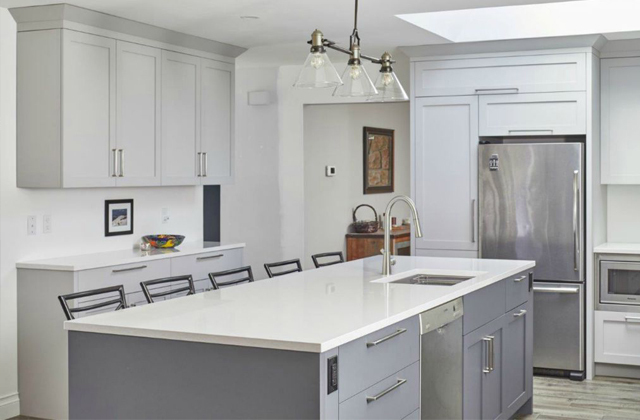 From a simple cabinet upgrade to a totally new footprint, we work with our trusted kitchen cabinet makers and designers to give you a kitchen that is well organized, ergonomically designed and beautiful.